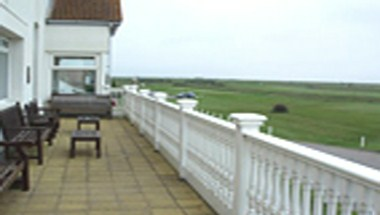 The Royal Cinque Ports Golf Club has developed a good reputation as a function and conference venue. 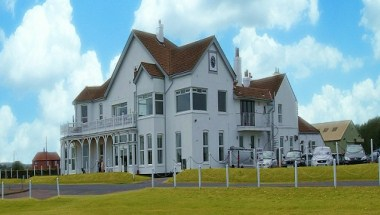 The original Clubhouse was built around 1892 following the birth of the Club. 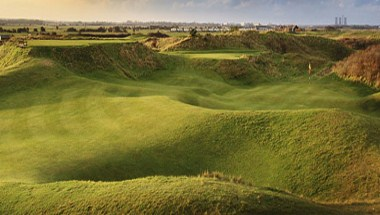 Today they have a building to be proud of in which the atmosphere is friendly and relaxed, the staff smiling and helpful and the quality excellent. 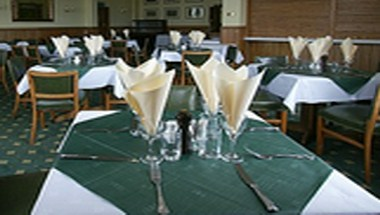 It has flexible policy to suit the requirements of societies, corporate events, or small social groups. 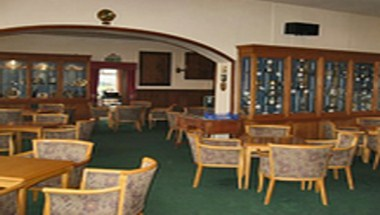 During recent years the Club has hosted a number of wedding parties, Ladies' nights, business meetings and other functions.